This November restaurants and chefs around the UK are taking part in #CookForSyria in aid of the ongoing humanitarian crisis in Syria. Expertly curated by Tim ‘Clerkenwell Boy‘ and Suitcase magazine in support of Unicef UK, restaurants and chefs will be putting a ‘Syrian inspired twist’ on their signature dishes, and donating some of the profit from each dish sold to the relief effort. Some really great restaurants have already signed up their support, including: Brunswick House, Ottolenghi, Jamie Oliver’s Fifteen, Marksman Public House, Caravan, the Modern Pantry and many more. 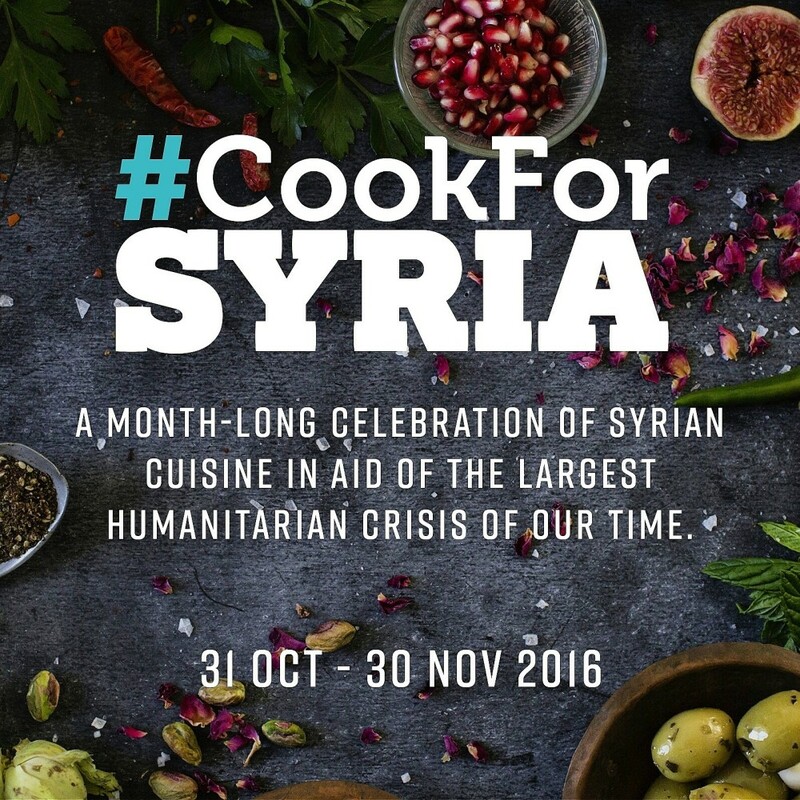 On the 31st of October there is going to be a launch dinner for the Cook For Syria campaign. Top chefs Nuno Mendes, Sami Tamimi, Fergus Henderson, Yotam Ottolenghi and José Pizarro will be cheffing up their Syrian-inspired dishes. It promises to be a special night, and you can get tickets here. Here at Lily Vanilli we have been working on some Syrian-inspired recipes ourselves. 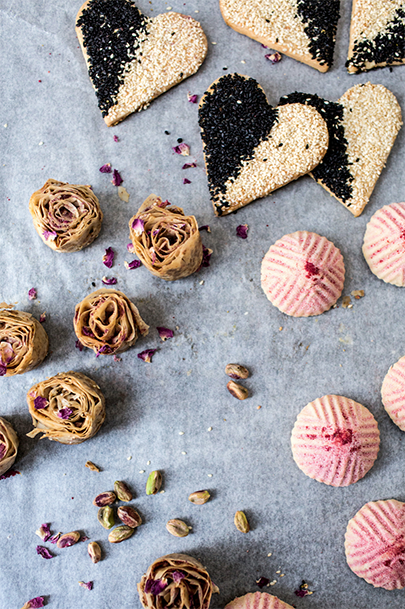 I created some Syrian inspired sweets to help support the cause, including barazek shortbreads, pomegranate pistachio ma’amoul and rose baklava. 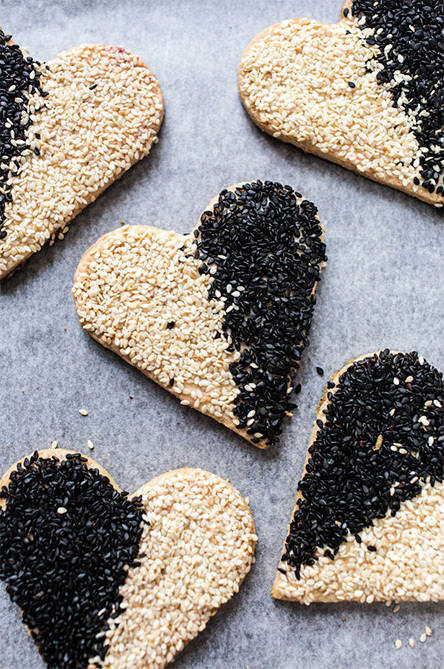 The recipes will be published in the forthcoming Cook For Syria rrecipe book, which will also feature traditional recipes contributed by Syrian families alongside Syrian inspired dishes from some of the UK’s top chefs. 100% of the profits from the book’s sales will go to support Syrian children in need. You can pre-order your copy here. You can also check the Cook For Syria instagram for updates. It is an important cause, so let’s do everything we can to help.